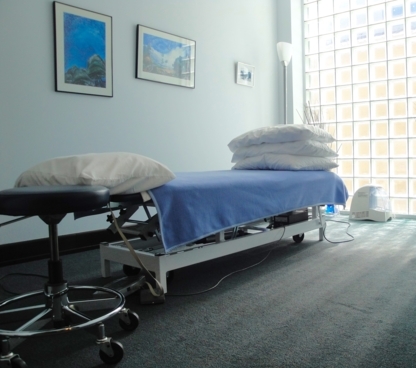 Our Toronto physiotherapy clinic is conveniently located in North York. 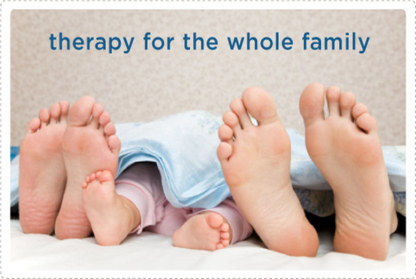 We provide Massage therapy, Chiropractic, Acupuncture, Orthotics, In-Home Physiotherapy and many more related services. Physiotherapy. Registered Massage Therapy. Acupuncture. Athletic Therapy. Custom Orthopaedic Bracing. Custom Foot Orthotics. WSIB. Motor Vehicle Accidents. Pre/Post Surgery. Call Today! Bloor Jane Physiotherapy, right off the Subway line. Three Locations, Cornerstone Physiotherapy is one of Toronto's leading clinics for physiotherapy & rehab. Our outstanding reputation comes from our commitment to getting our patients better,faster. Whether you require chiropractic care, massage therapy, physiotherapy, medical acupuncture, looking for a personal trainer, or nutritional counselling, we are committed to helping you achieve goals. One-on-One Treatment for acute and Chronic Injuries. Call us today to schedule your assessment! An ethno-specific approach to rehabilitation. We offer Physiotherapy, Chiropractic, Massage Therapy, Sports Medicine and more. Our clinic is located in downtown Toronto at Yonge & Adelaide, steps from the PATH and King subway station. We offer expert Physiotherapy, Chiropractic Care, Massage Therapy and more. Our clinic is located in downtown Toronto at University & King, steps from the PATH and St. Andrew subway station. The AESM team are dedicated to your excellence! We have been providing successful, individualized attention and treatment to professional athletes and the athletically inclined for over 15 years! My back is in knots, how can I relieve the pain? Getting mobility back into a fractured joint, learning how to walk again, coming up with an exercise program specific to your body’s capabilities; all situations where physiotherapy and physical rehabilitation is required. 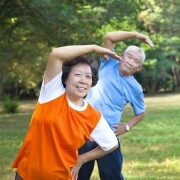 Our bodies being the complex mechanisms that they are require different types of physical rehabilitation. Your search for the right physiotherapists or physiotherapy clinic in Toronto ON usually begins at the hospital after an accident or with the help of your family doctor. Referrals and reference check: Once your family doctor has established the type of physiotherapy you require, make sure that the physiotherapist you will be dealing with has completed an accredited physiotherapy program in your province or territory. A hospital can refer you directly to a physiotherapy centre where you can get familiar with the machines and services before starting a physical rehabilitation. Listen to your body: Establish the type of physiotherapist that is right for you by comparing the hours of operation of the physiotherapy clinics on your list, their specialities (i.e. sports physiotherapy vs. general physiotherapy), the types of services they offer and, if applicable, their success rate. A good physiotherapist will devise a goal plan that you and your body can agree with. You should feel secure and comfortable with the physiotherapist’s proposed rehabilitation treatments. Don’t just go with it, listen to your gut. Choosing the right physiotherapist: The best physiotherapist for your needs will be the one that has successfully dealt with similar situations as yours. Ask your potential physiotherapist for references from past patients to get a better idea of the kind of recovery you’ll expect.